But for those that are uncomfortable with a female Thor, Graeme McMillan of Hollywood Reporter points out that swapping genders has become something of a tradition in the Marvel Universe. From She-Hulk to Spiderwoman we have seen this type of thing before. 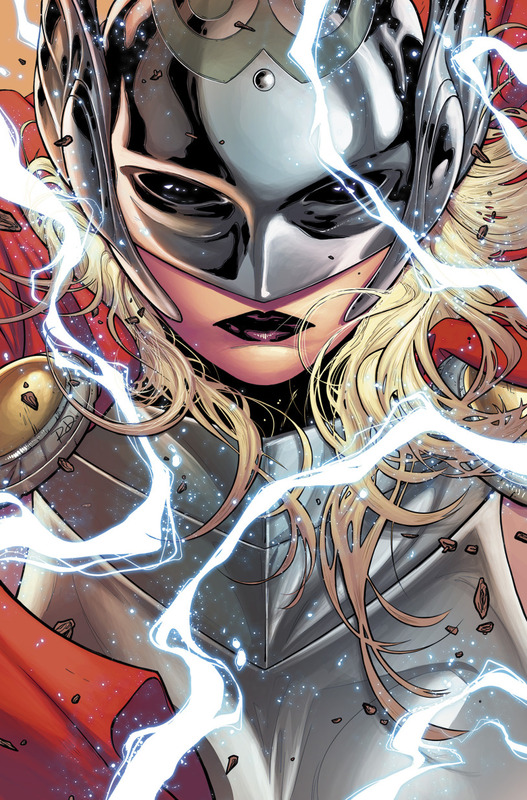 Whether or not a female Thor will be a success is up to the fans, but if you’re ready to see an extra female superhero don the pages of your next comic book then Marvel’s Thor may be your best bet. What do you think of Marvel’s Thor character swapping genders? Would you be interested in seeing more female heroes portrayed in movies and comic books?